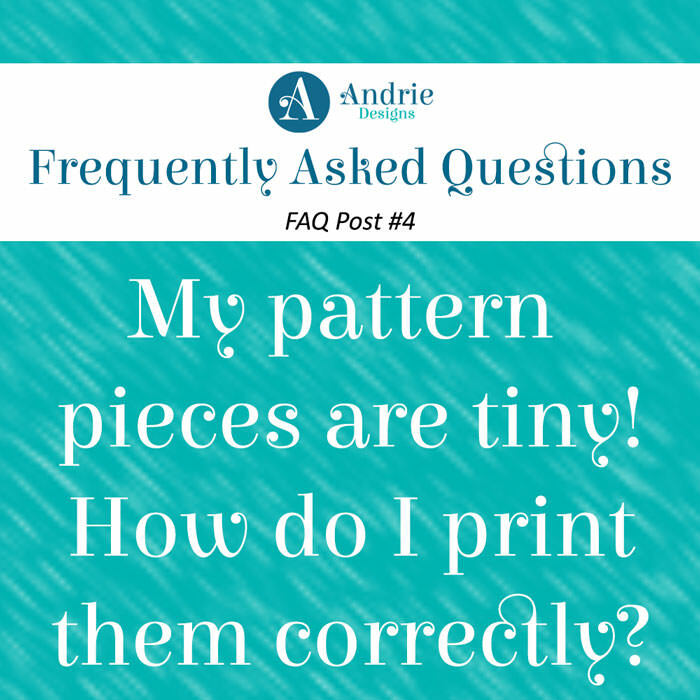 FAQ Post #4 – My pattern pieces are tiny! How do I print them correctly? 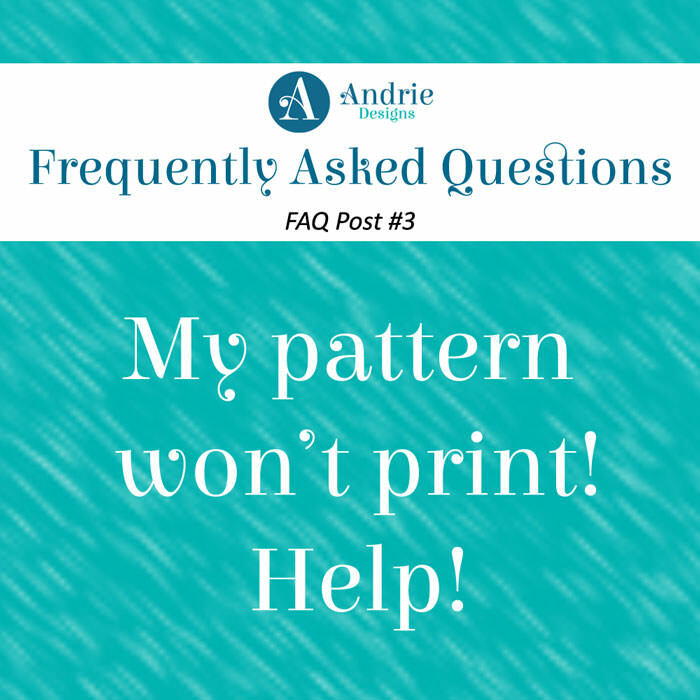 FAQ Post #3 – My pattern won’t print! Help! 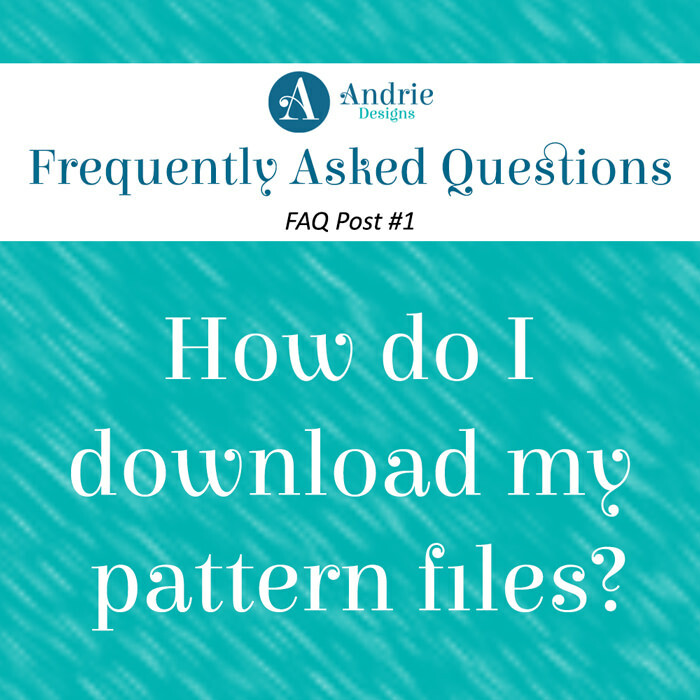 FAQ Post #1 – How do I download my pattern files?